The optimal technical support for starting the production process with a quality control check of the raw goods — the SC-B model. The scanner provides a very high detection sensitivity that checks loose materials of any kind for the presence of foreign objects. 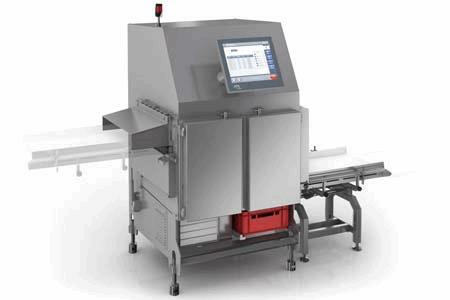 The SC-B has the appropriate ejection system to guarantee reliable detection of contaminants with only minimal product loss.